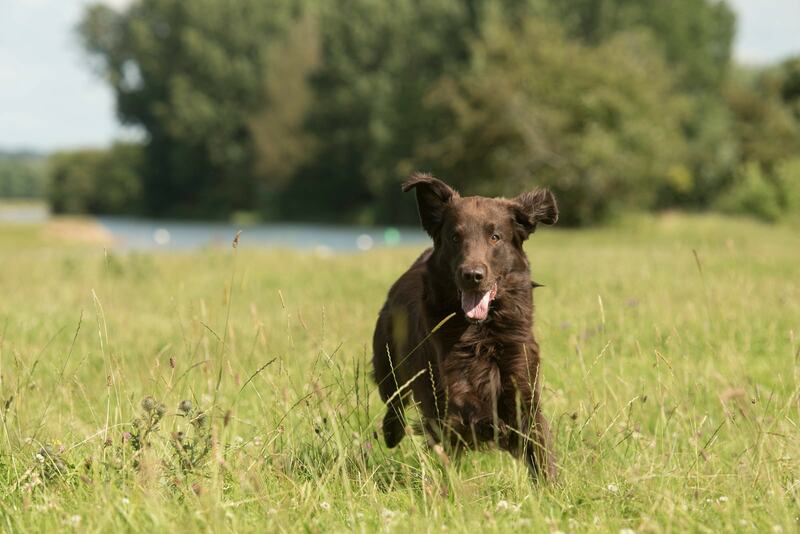 Seven year old Dylan loves to run through fields after his favourite tennis ball. Learn how EUKANUBA helps him to live life well. Follow our Ambassadors over 12 weeks as they reveal EUKANUBA's health benefits. Who are you calling senior?